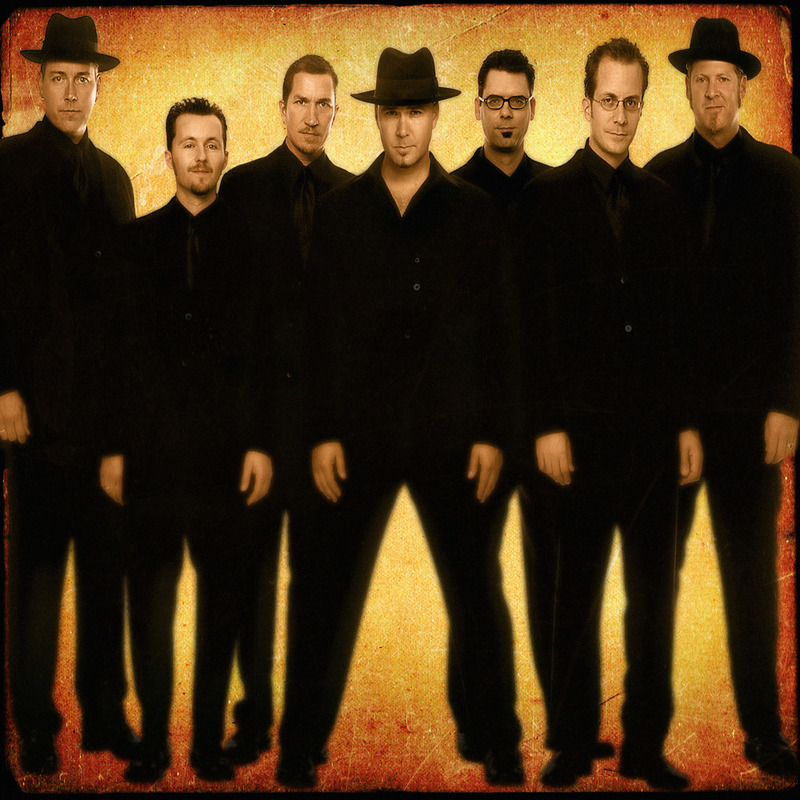 It’s been 25 years since their very first show at a backyard party and now, nearly 3,000 shows later Big Bad Voodoo Daddy’s irresistible live show is every bit as dynamic and exciting. Their aggressive, musically-perceptive approach made them a standout among the numerous bands that launched the Nineties swing revival and earned them a fan base that has lasted for decades. With a massively-successful fusion of classic American sounds, blending music from the jazz, swing, Dixieland and big-band traditions, they built their own songbook of original dance tunes. Now after a quarter century and nearly a dozen albums, including last year’s “Louie, Louie, Louie”, BBVD continues to share their musical journey with non-stop energy and infectious enthusiasm.